Remember the movie The Monster Squad? Yeah, 5 monsters ruling a crazy movie! True または False? 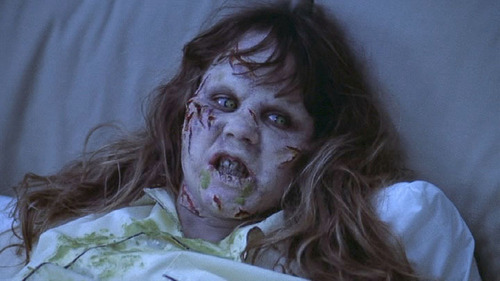 Regan, the possessed girl, dies in the film.